Size of this preview: 800 × 567 pixels. Other resolution: 1,752 × 1,241 pixels. 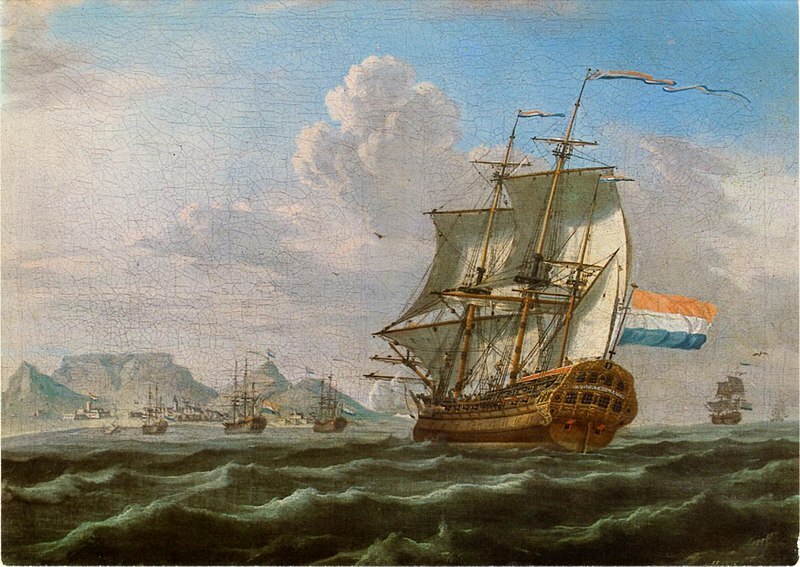 label QS:Len,"The Noord-Nieuwland in Table Bay, 1762"
label QS:Lnl,"De Noord-Nieuwland in Tafelbaai, 1762."